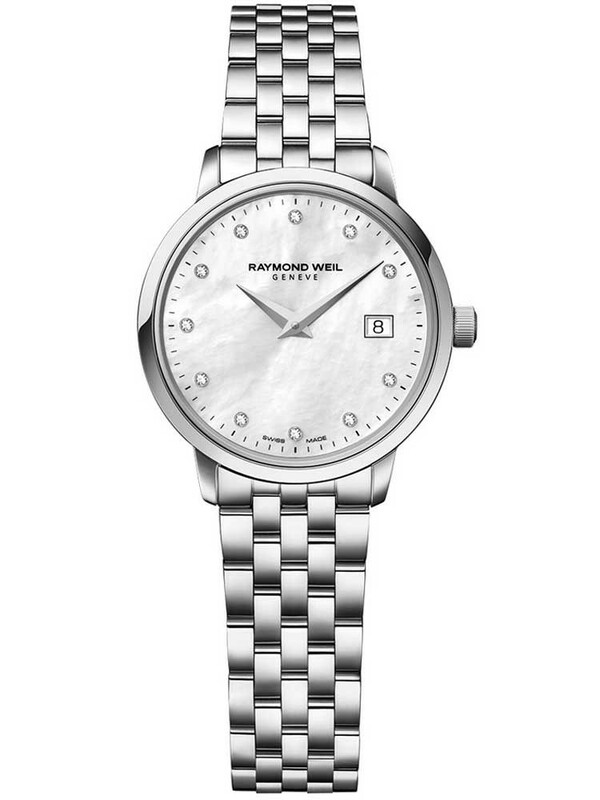 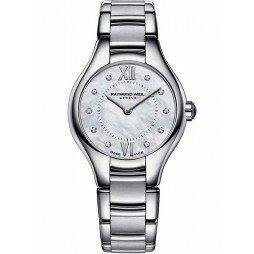 This elegant ladies watch by Raymond Weil is designed in stainless steel working beautifully with the mother of pearl dial. 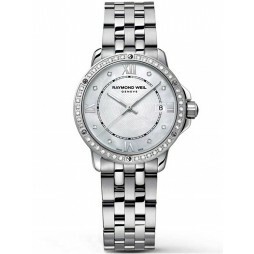 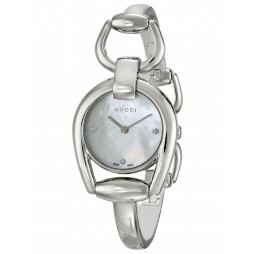 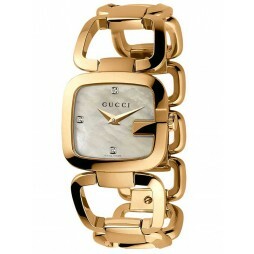 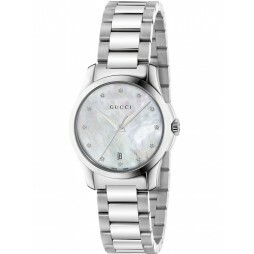 This watch also features eleven diamonds used as the hour markers to add to its sense of style. 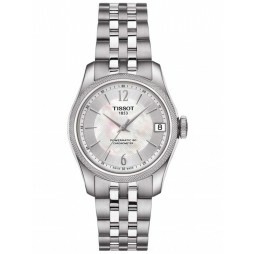 This gorgeous watch also includes a date function.